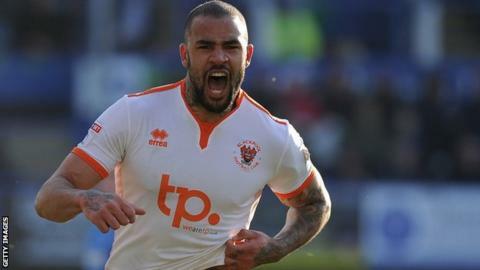 Rotherham United have signed Blackpool striker Kyle Vassell and defender Clark Robertson on three-year deals. Vassell, 25, scored 11 goals in 29 league appearances for the Tangerines last season. Former Scotland Under-21 international Robertson, 24, started his career at Aberdeen before spending the last three seasons at Bloomfield Road. Rotherham start their Championship season with a trip to Brentford on Saturday, 4 August.